Jack Reacher series’ author Lee Child, has mentioned earlier today that a deal is in place to turn his popular crime thriller novels into a TV series. 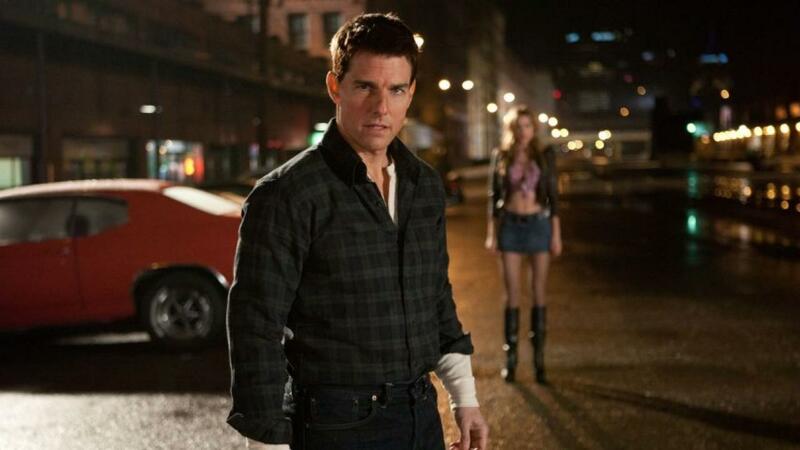 As of now, Tom Cruise has been booted and won’t be tapped to star in the potential TV series. Skydance TV and Paramount TV will be the key players in engineering the future reboot as a TV series with a new actor. A similar move made by the creative team behind Amazon’s adaptation of Tom Clancy’s Jack Ryan series. In the novels, Child describes Reacher as being 6 feet 5 inches tall, weighing between 210 and 250 pounds and having a 50-inch chest. He also has various noticeable scars along his body while some characters from the novel itself, have described him as “being the largest man they have seen outside of the NFL. Reacher’s signature lone-wolf persona was developed after he left the US Army as a major for the military police at age 36. His tales usually involve him roaming the United States, taking odd jobs and investigating suspicious and frequently dangerous situations much like the current set of films (Jack Reacher and Jack Reacher: Never Go Back).